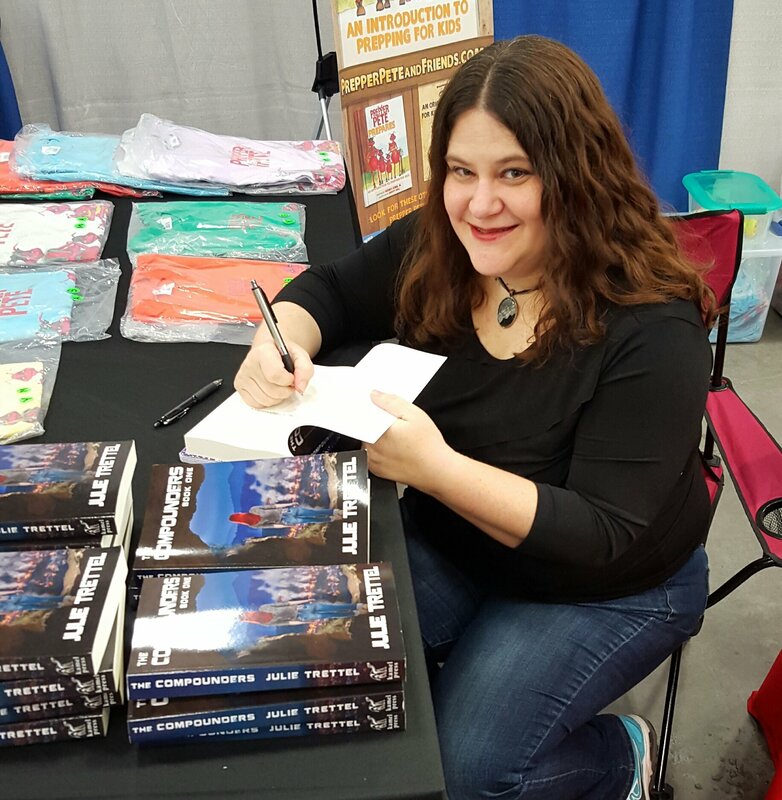 Want to meet Julie Trettel? Get the when, where, and how here. Hey guys! I love meeting fans, avid readers, and fellow authors. Stop by at any of the events listed above and say hi. Be prepared to fangirl and talk about books. Not only do I love writing, but I’m also a huge reader! I love sharing my series with you: Compounders, Westin Pack, Collier Pack, ARC Shifters, and coming soon, Stones of Amaria. I keep limited stock of each book due to the sheer volume, so when available, please consider pre-ordering. It helps a ton!